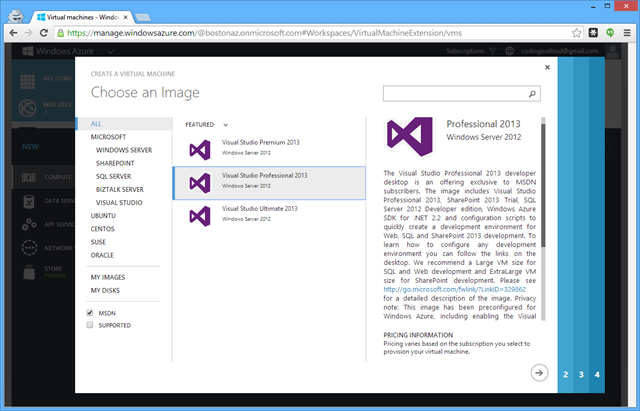 Windows Azure has a cloud file storage service known as Blob Storage. Before we get into the tricks, it is useful to know a bit about Blog Storage. At its core it is a file system in the cloud, albeit a highly reliable, super-scalable, and extremely versatile one. It stacks up VERY COMPETITIVELY against the other cloud players. 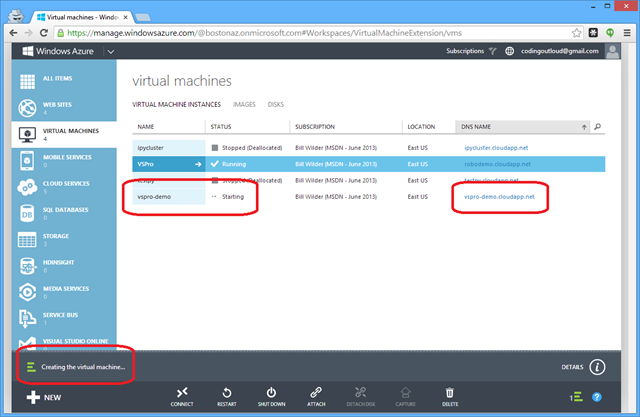 Windows Azure Storage supports geo-redundancy (making a copy of your blob data in another data center – depicted as the lines between data center regions in the maps shown in my recent Where’s Azure? post ). 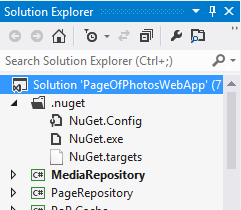 The code below is very simple – it uploads a couple of files to Blob Storage. The files being uploaded are JSON, so it includes proper setting of the HTTP content-type and sets up caching. Then it lists a directory of the files up in that particular Blob Storage container (where a container is like a folder or subdirectory in a regular file system). 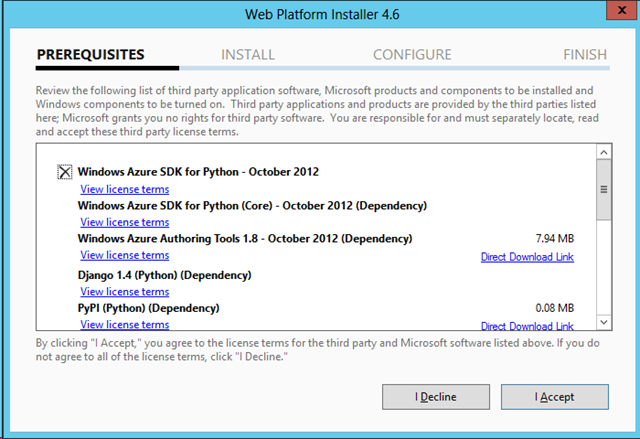 The code listed below will work nicely on a Windows Azure Dev-Test VM, or on your own desktop. 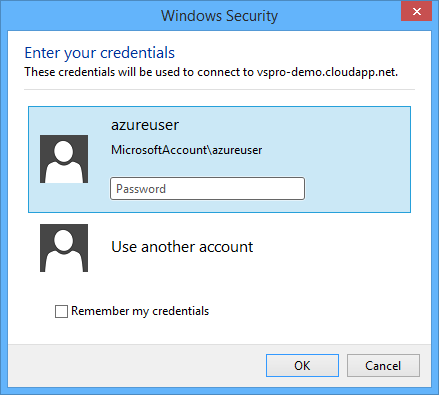 Of course you need a Windows Azure Storage Account first, and the storage credentials. 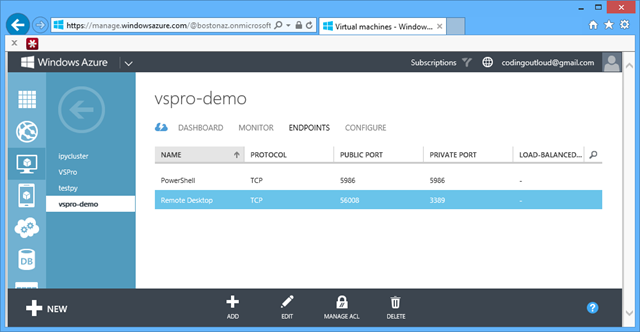 (New to Azure? Click here to access a free trial.) But once you do, the coding is straight-forward. 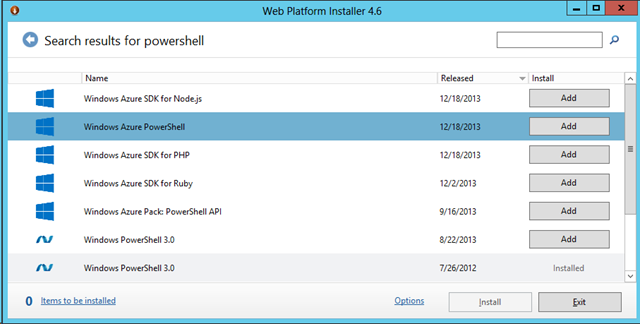 We don’t cover it here, but you could also use PowerShell or the CLI or the REST API directly. 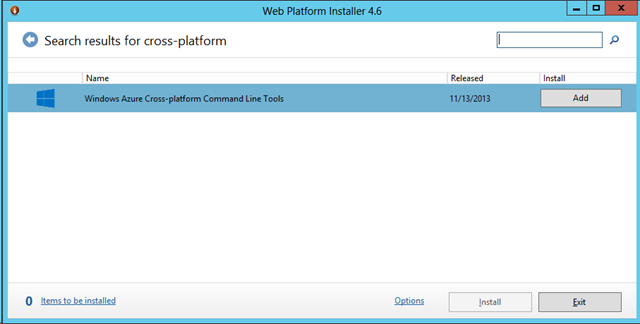 Note: these are command line tools, so there isn’t a web project with config values for the storage keys. 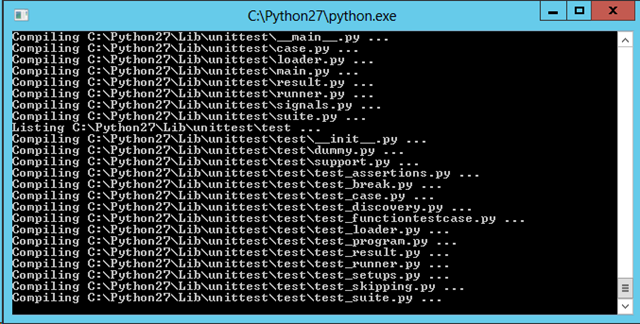 So in lieu of that I used a text file on the file system. Storage credentials should be stored safely, regardless of which computer they are used on, so beware my demonstration only using public data so my storage credentials in this case may not be as damaging, if lost, as some others. 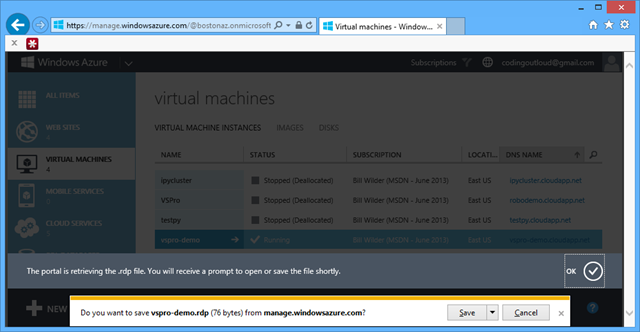 This entry was posted in Azure, Windows Azure How To and tagged #StupidAzureTricks on February 7, 2014 by Bill Wilder. 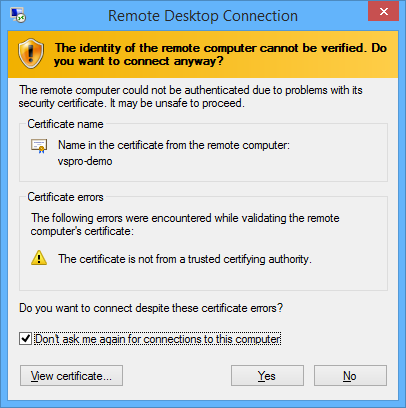 Can I use Multiple Monitors with Remote Desktop (RDP)? Yes. Here’s how. Like lots of developers I know, I am more productive with multiple monitors. I have two displays, though I’m sure many of you have more screens than that. I also spend a lot of time connecting into the cloud from my desktop. 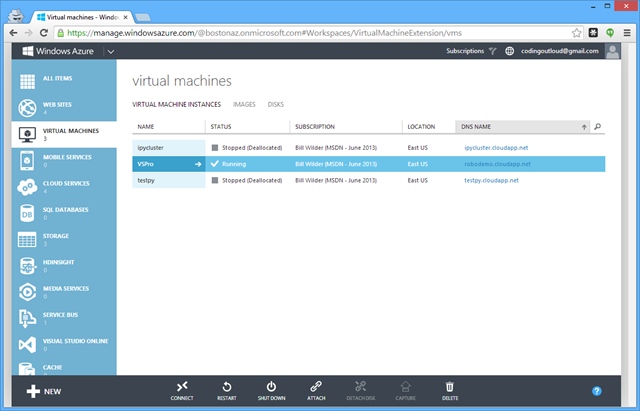 A common scenario is to use Remote Desktop to connect to a VM running in Windows Azure. I have always been disappointed that my remote desktop session did not take advantage of my multi-monitor setup. To be honest, until recently I assumed it was not even possible. 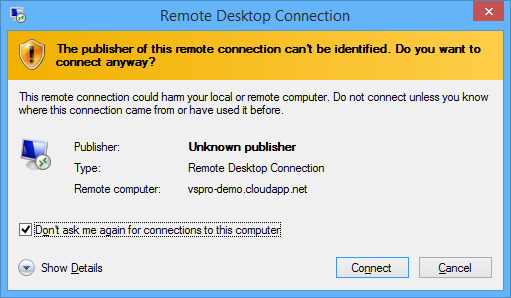 I recently explored the Remote Desktop options and realized I was very wrong. It is very simple! 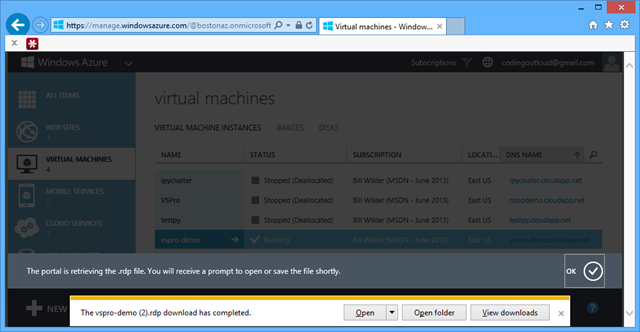 First, let’s suppose you are launching RDP from the Windows Azure portal. 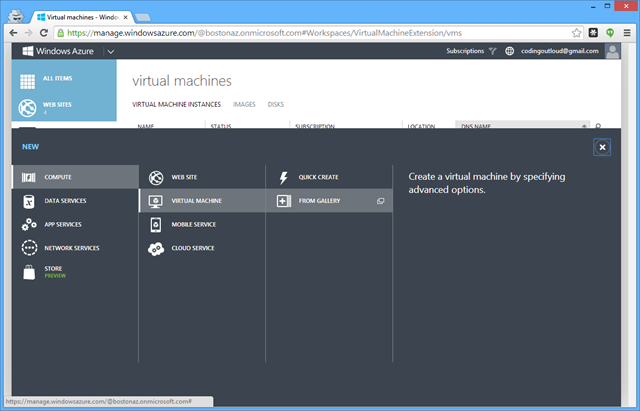 You bring up the Virtual Machines screen, click on the VM of interest, and you’ll be looking at a screen like the following. 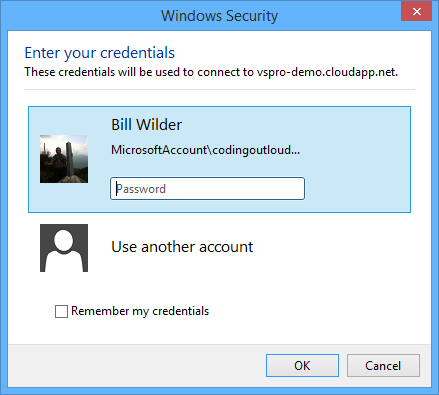 After you supply your credentials, you are logged into the VM. Done. The problem with this is that it is too convenient – it bypasses the main Remote Deskop UI – and that’s where all the fancy options are for enabling support for multiple monitors. For this step you need to know which public port you need to use to access your VM. This port number is available in a couple of places. 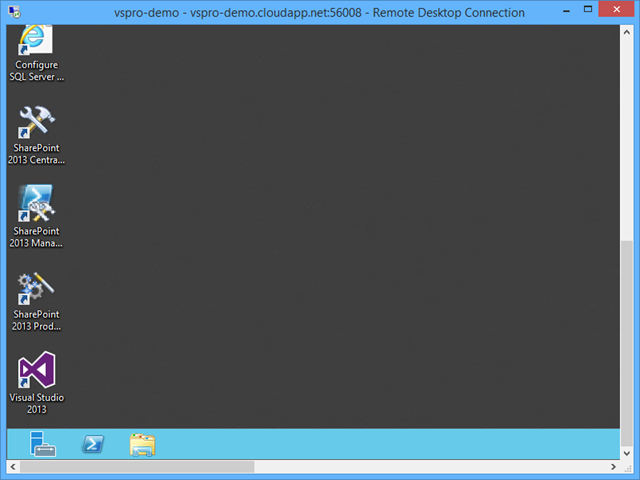 One place is in the Remote Desktop client itself. 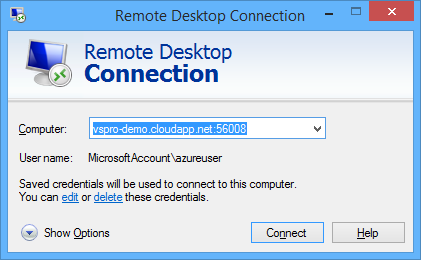 If you bring up a new instance of the Remote Desktop client, it will usually show you the last connection you made. The screen below shows port number 56008 after the DNS name. The public port is what you need (56008) in this case. 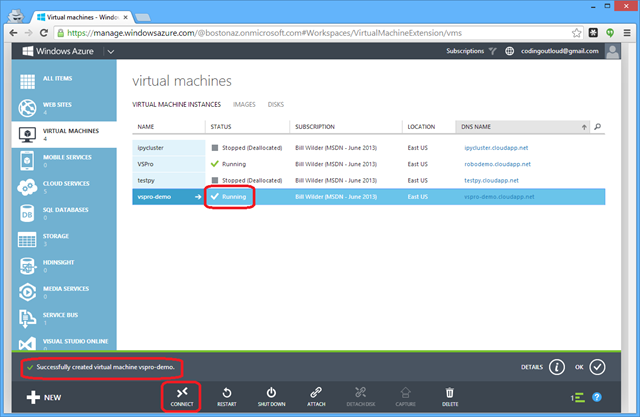 This port number will vary from VM to VM, though will always redirect to private port 3389 (which is the default port at which Remote Desktop servers listen for Remote Desktop Protocol (RDP) connections). Click “Show Options” and then move to the “Display” tab. 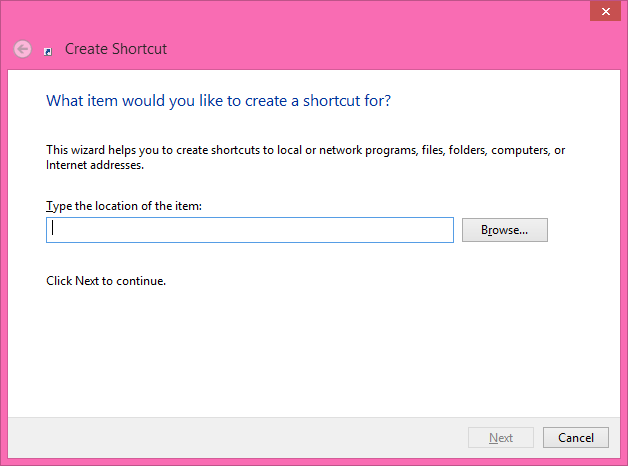 Select the “Use all my monitors for the remote session” option. Done. Yes, it was that easy. 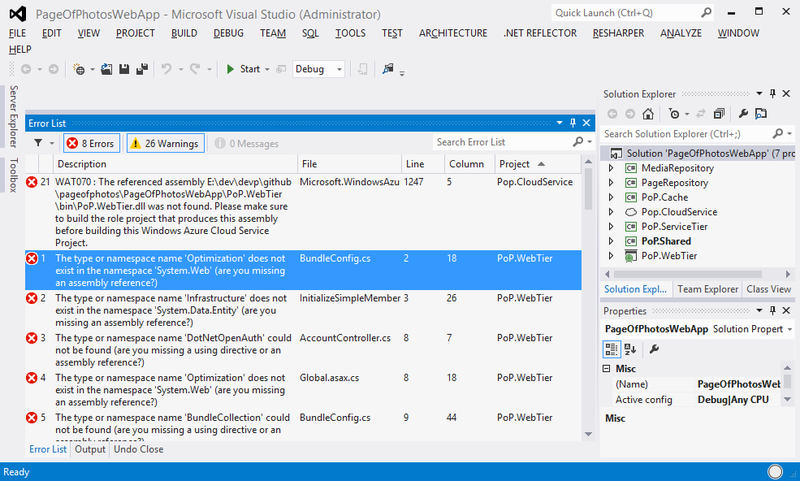 We’ll close out with a screen shot showing PowerShell and Explorer on one monitor and Visual Studio on the other, all running from a Windows Azure Virtual Machine. 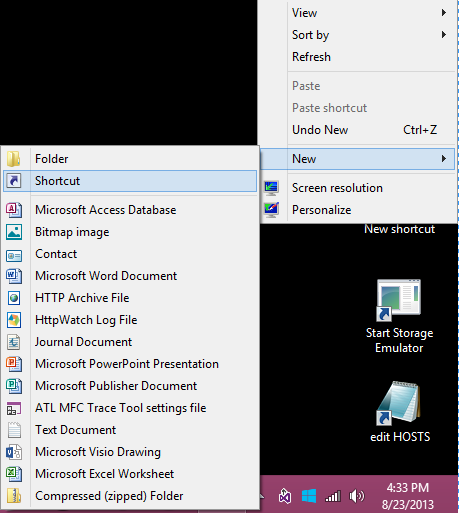 This entry was posted in How To and tagged productivity, rdp, vm on January 30, 2014 by Bill Wilder. 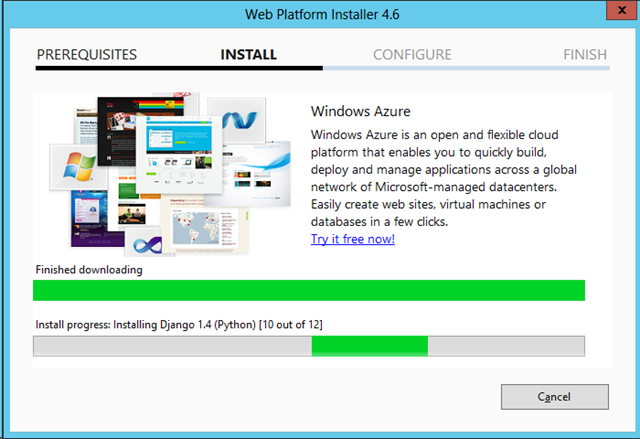 When building applications to run on Windows Azure you can get a lot of development and testing done without ever leaving your developer desktop. 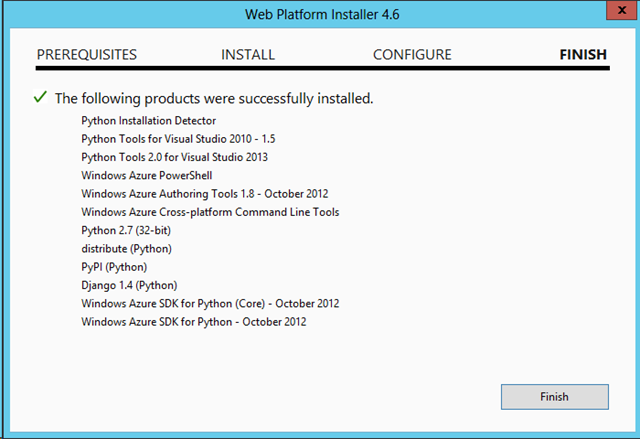 Much of this is due to the convenient fact that much code “just works” on Windows Azure. How can that be, you might wonder? 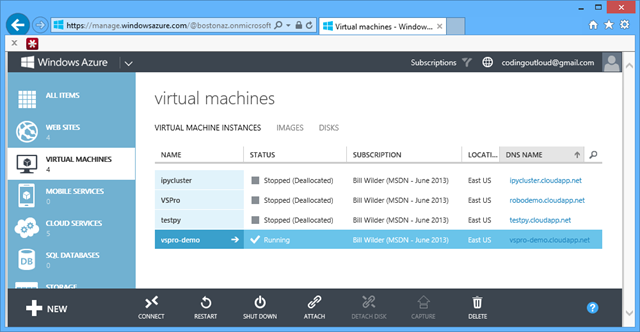 Running on Windows Azure in many cases amounts to nothing different than running on Windows Server 2012 (or Linux, should you chose). In other words, most generic PHP, C#, C++, Java, Python, and <your favorite language here> code just works. 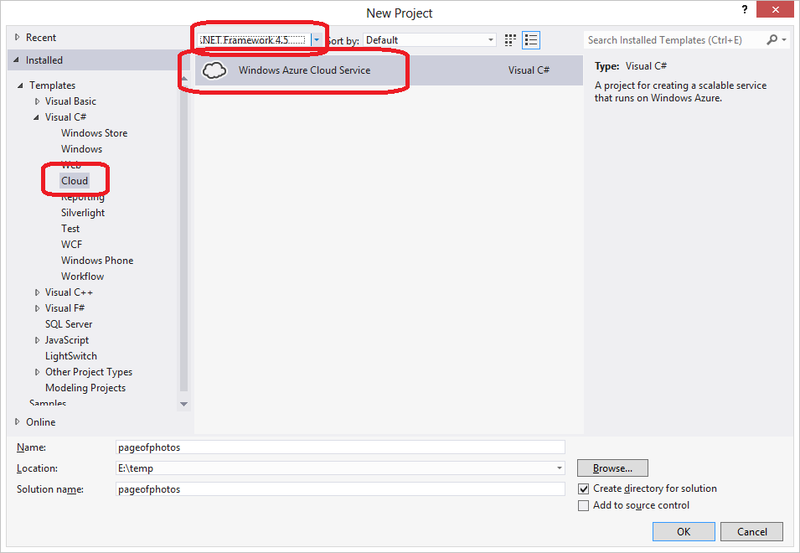 Once your code starts accessing specific cloud features, you face a choice: access those services in the cloud, or use the local development emulator. 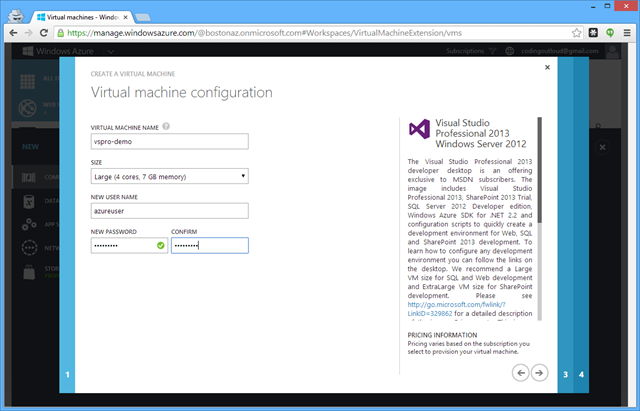 You can access most cloud services directly from code running on your developer desktop – it usually just amounts to a REST call under the hood (with some added latency from desktop to cloud and back) – it is an efficient and effective way to debug. But the development emulator gives you another option for certain Windows Azure cloud services. 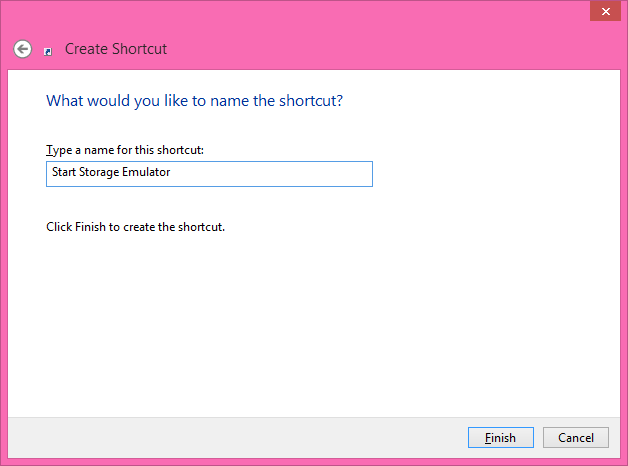 In my case, it was very convenient to have a shortcut that I could click to start the Storage Emulator on occasion. Here’s how to set it up. 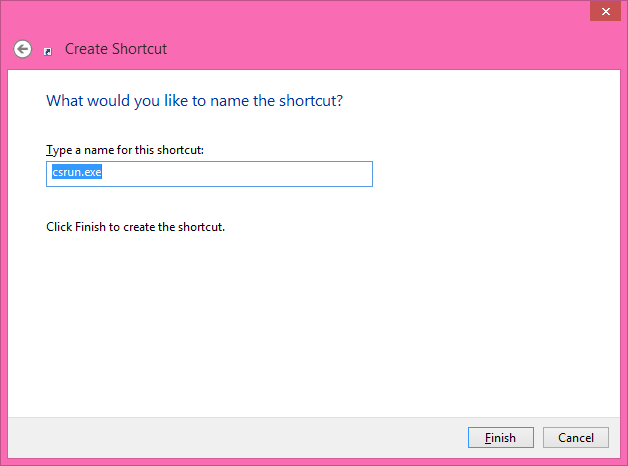 I’ll explain it as a shortcut (such as on a Windows 8 desktop), but the key step is very simple and easily used elsewhere. 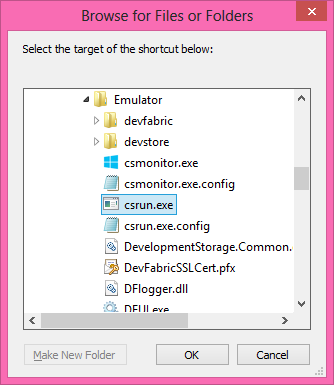 In my case this places the path "C:\Program Files\Microsoft SDKs\Windows Azure\Emulator\csrun.exe" into the text field. 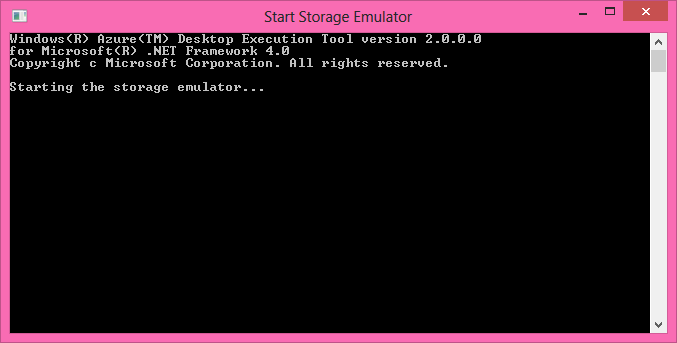 HERE’S IMPORTANT PART 2/2: Now after the end of the path (after the second double quote) add the parameter /devstore:start which indicates to start up the Storage Emulator. 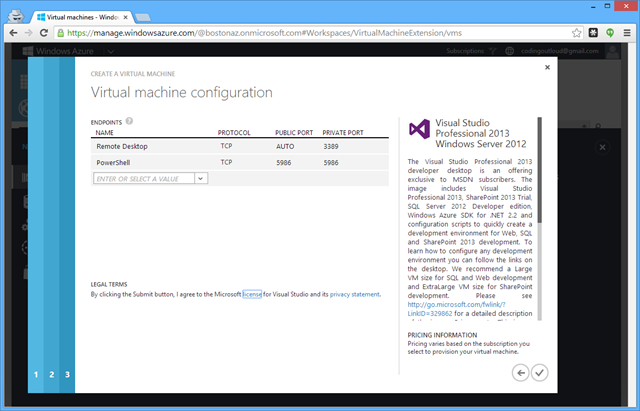 Now starting the Storage Emulator without having to use a Cloud Service from Visual Studio is only a double-click away. 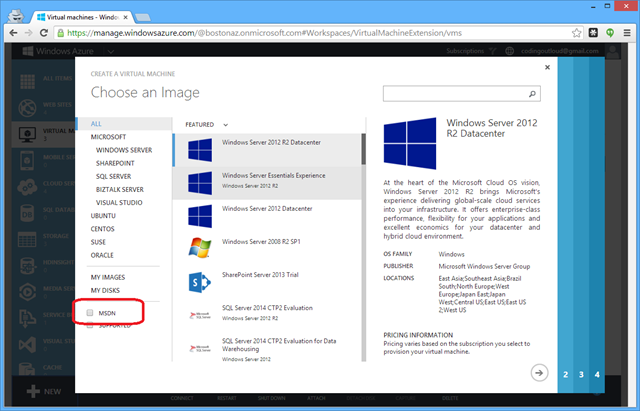 This entry was posted in Azure, Cloud Computing, How To, Step-by-Step, Windows Azure How To and tagged tips and tricks on August 25, 2013 by Bill Wilder. 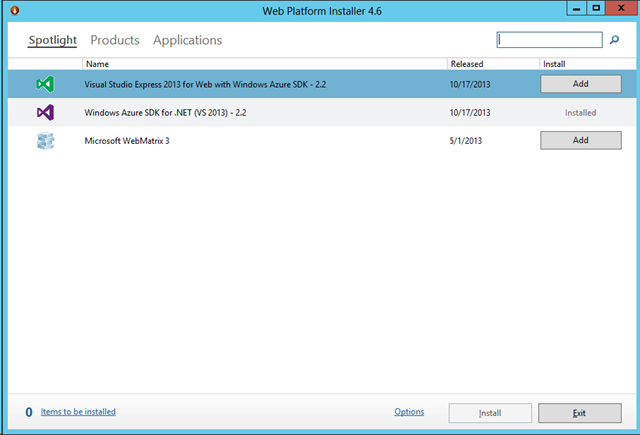 As you may be aware, Windows Azure has a cloud simulation environment that can be run on a desktop or laptop computer to make it easier to develop applications for the Windows Azure cloud. 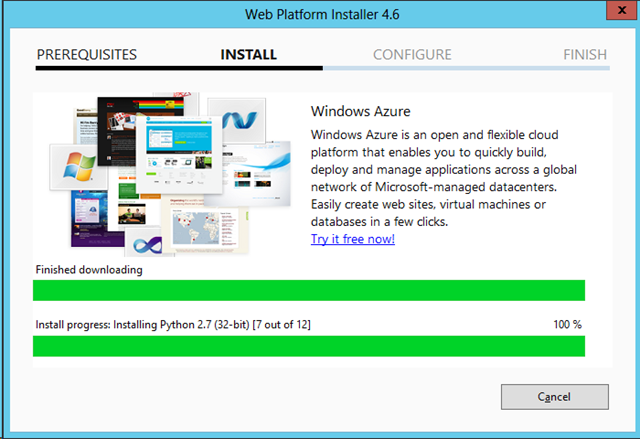 One of the tools is the Compute Emulator which simulates the running of Web Roles and Worker Roles as part of Cloud Services. 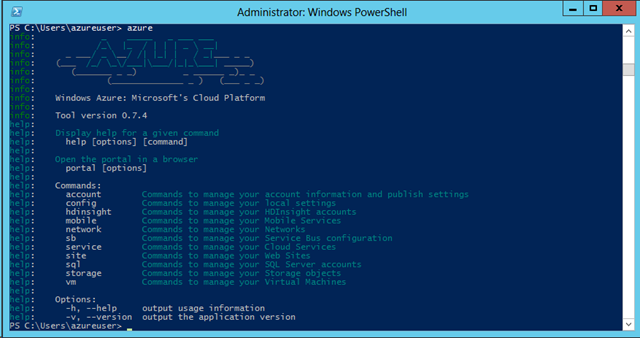 The Compute Emulator is handy for seeing what’s going on with your Cloud Services, including display of logging trace messages from your application or from Azure. 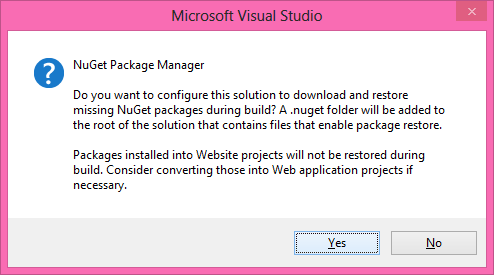 A small anomaly in the developer experience is the use of System.Diagnostics.Trace is configured to output to the Compute Emulator – but only when invoked from Web Role or Worker Role processes; trace statements from ASP.NET code (at least when using full IIS) do not appear. 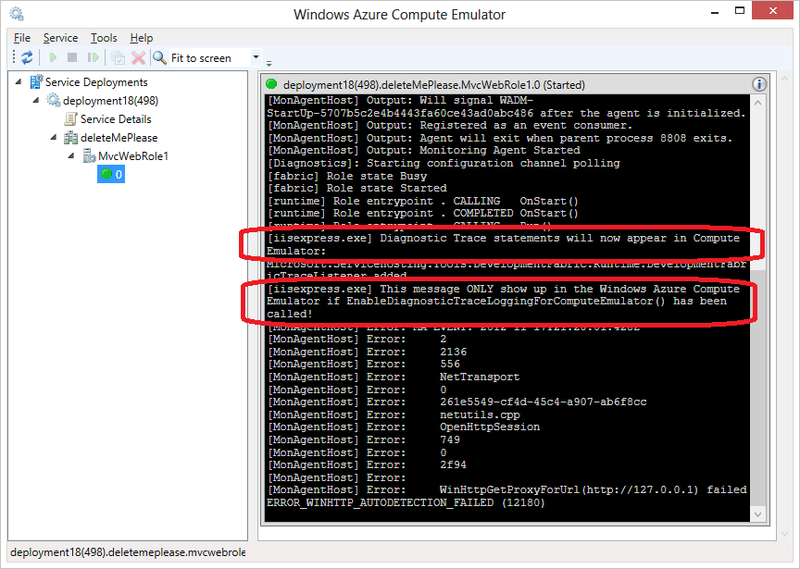 This is because ASP.NET processes lack the DevelopmentFabricTraceListener in the Trace.TraceListeners collection (as described long ago by fellow Windows Azure MVP Andy Cross (@andybareweb)). The assembly needed in Andy’s instructions is hard to find these days (it lives in the GAC) and is undocumented. And you only want to do this in debug code running in your local Cloud Simulation environment anyway. So explicitly referencing the needed assembly feels a little dirty since you’d never want it to be deployed accidentally to the cloud. 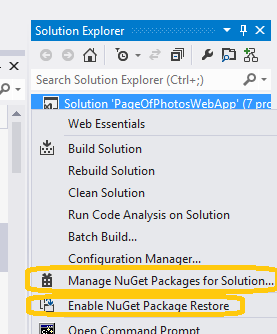 I’ve taken these considerations and created a very simple to use method that you can easily call from ASP.NET code — probably from Application_Start in Global.asax.cs — and not worry about it polluting your production code or causing other ills. The code uses reflection to load the needed assembly to avoid the need for an explicit reference, and the dynamic loading is only done under the proper circumstances; loading the assembly would never be attempted in a cloud deployment. Bill is the author of the book Cloud Architecture Patterns, recently published by O’Reilly. 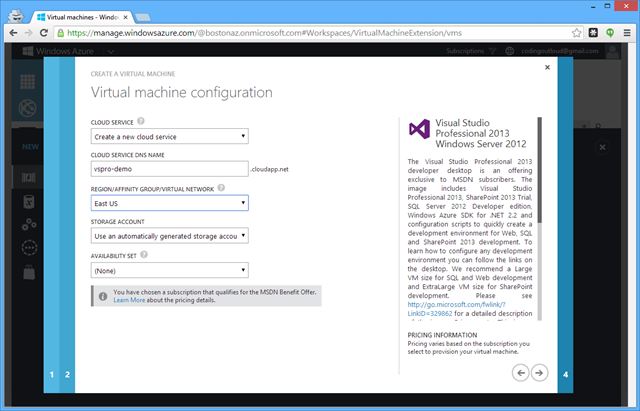 Find Bill on twitter @codingoutloud or contact him for Windows Azure consulting. 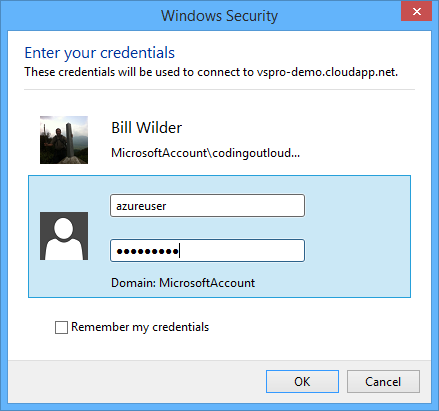 This entry was posted in Azure, Cloud Computing, How To, Programming, Step-by-Step and tagged #StupidAzureTricks on November 18, 2012 by Bill Wilder.